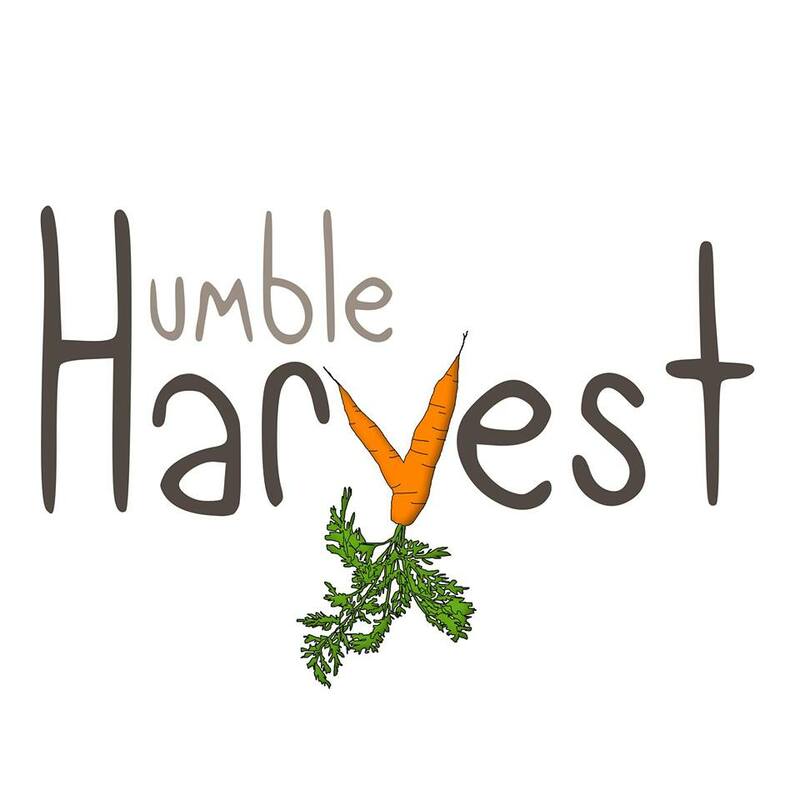 Next Monday, September 22nd, Humble Harvest will organise the ‘Eat It All Food Market’ in the Leeuwenborgh canteen! Super-local, organic, delicious foods which otherwise would have been wasted, will be sold at the market for very low prices. The food comes directly from a farmer from the other side of the river Rhine and would have been thrown away because it does not conform to supermarkets’ standard for shape and size. The market will be held from 12.00 to 1.30pm in the Leeuwenborch canteen. Bring some coins, your own bag and sustainable it is! !